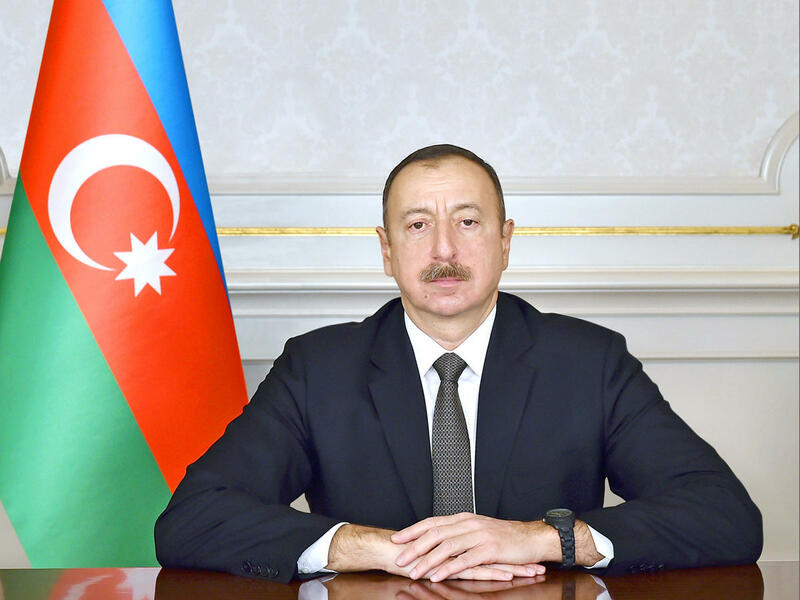 Azerbaijan’s President Ilham Aliyev signed a decree July 19 approving a memorandum of understanding between Azerbaijan Railways CJSC and Iranian Railways on the development of railways, signed on March 5, 2017, in Tehran. Azerbaijan Railways CJSC is instructed to ensure the implementation of provisions of the decree after the MoU’s entry into force. Meanwhile, Azerbaijan’s Foreign Ministry is instructed to send a notification to the Iranian government on the implementation of domestic procedures required for the MoU’s entry into force.